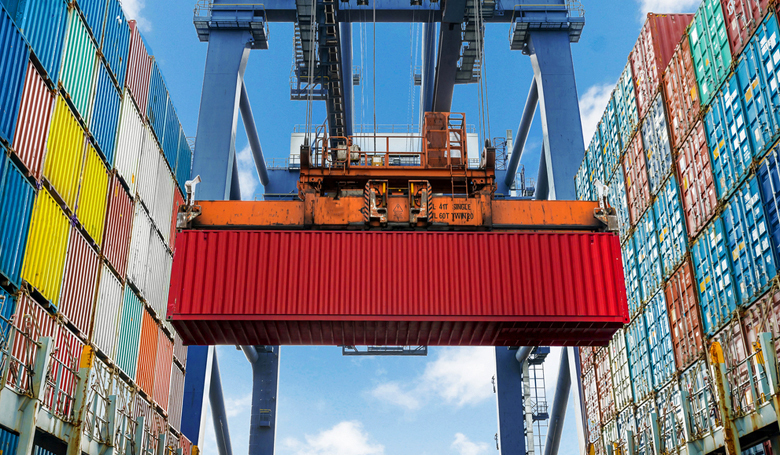 By co-incidence, one of the prime dangers of the government’s new employment relations law has been underlined by the release of the death and injury statistics among workers at New Zealand ports. These are highly profitable enterprises for the port owners. The Port of Tauranga for instance, is expecting its current full-year profit to be between $78 million and $83 million and other ports are enjoying similar boom times – but they are also highly dangerous places for the people who work on or around the port premises. At the Port of Tauranga, there have been 26 serious accidents since 2011, and two deaths. Nationwide, the situation may be even worse than the seven deaths and 133 serious accidents overall reported to Worksafe. That’s because those deaths and injuries that occur on the water are reported to a separate maritime authority. Tellingly, the pattern at Ports of Tauranga shows the impact of contracting out. As a Port of Tauranga spokesperson confirmed on RNZ this morning, only one of the 26 serious accidents involved a worker directly employed by the port – the rest were contractors, or those employed on port premises. Unfortunately, this picture is a reflection of the unsafe work conditions being fostered by the government’s single-minded determination to drive down labour costs via outsourcing. The history of this process is dismal. In the early 1990s, the Employment Contract Act assisted employers to bypass union representation and thereby cut the short-term cost of labour. In similar fashion, the Health Safety and Employment Act of 1992 sought to liberate employers from the former, more intrusive system of centralised workplace inspection and regulation, and to promote in its place a ‘safety culture’ based largely on voluntary compliance. As union membership lapsed, New Zealand work sites began to atomise into a welter of contractors and sub-contractors, each with their own alleged responsibilities for a health and safety regime that has existed more on paper than in practice. In the current climate of price competition between independent contractors, health and safety elements tend to be among the first budgeted items to get trimmed in order to win bids for the work available – while at the other end of the spectrum, the state’s inspection and enforcement regime was gradually drained of resources and technical expertise, in line with the preference for ‘light handed’ regulation and largely voluntary compliance. Pike River was the inevitable end point of this process. For example, it intrigues me that while Bob Hawke and Paul Keating are regarded by the Labor movement in Australia as heroes, and receive standing ovations at Labor Party conferences still to this day, New Zealand’s own Labour reformers are essentially pariahs from their party. Well, duh. That would be because the Hawke government enacted its reforms on the back of a wages accord with the Australian trade union movement that delivered a far better outcome from their reforms, while Roger Douglas and his colleagues took a far more socially and economically destructive route to reform. The resultant damage to New Zealand society is still being felt. In that respect, the recent Employment Relations legislation has taken one further step down that same sorry road. Pushing down labour costs and driving down safety standards? The two go hand in hand. Not for nothing did New Zealand politicians at the time describe the Health Safety and Employment Act of 1992 as being a ‘brother’ piece of legislation to the Employment Contracts Act. The government’s current industrial relations amendment legislation is a child of the same blighted family. Gordon Campbell is an experienced and highly regarded independent journalist who has held previous positions at leading New Zealand publication such as the Listener. Gordon is currently the Political Editor for Scoop. Scoop.co.nz is New Zealand’s leading news resource for newsmakers. It is accredited to the New Zealand Parliamentary Press Gallery.